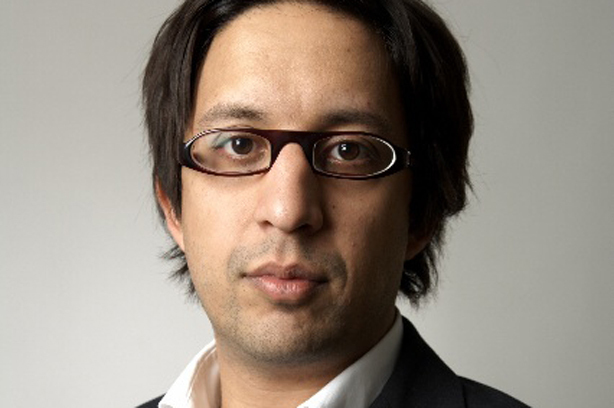 The PR industry knows something that many populist politicians find hard to accept, which is that diversity matters both for company credibility and competitiveness, writes financial and corporate PR specialist Imran Khan. PR people often design campaigns to communicate the need for healthy contribution from all members of society – regardless of their personal background. The two-thirds of our industry who are female have a keen sense of the injustice of inequality. As the 2015 CIPR State of the Profession report highlights, men are on average paid £8,483 more than women because of their gender alone. The gender pay gap, however, is just one example of prejudice that damages company earnings and credibility. Companies don’t attract the best talent when alienating diverse communities from workforces, or maximise profit when making inappropriate communications. As the prejudice that drives discrimination keeps women marginalised from top jobs on boards, women are also less likely to support other equally insidious forms of discrimination that crop up when communicators forget how instrumental they are to ensuring fairness in society. Take the £10.42bn media behemoth ITV last week as a case in point. The normally socially inclusive company had a bit of a nightmare when its Twitter team posted: "Gay mayor or Muslim mayor? Which would you prefer running your city?" Sadly the slip up was then deleted without any explanation or apology until six hours later in the form of an emailed statement to me from an ITV spokesperson. Unfortunately six hours is like 16 light years in Twitter time and the company had already received a backlash from several PR professionals objecting to the deeply divisive tweet. Mostly, objections stemmed from two sources. Firstly, deleting a tweet in the 'snipping tool' age with no explanation or apology somewhat patronises an increasingly responsive audience. Secondly, in deleting the tweet, ITV recognised its mistake but did not apologise on Twitter, which suggests an unrepentant attitude. Most of the reasonably minded people on Twitter who were offended by the tweet know that ITV is not an organisation with entrenched homophobic or racist values. However, a tiny apology made quickly and earnestly sometimes delivers more value than a team of crisis comms consultants brainstorming a rebuttal. Credibility in terms of cosmopolitan attitudes is important. The UK is set to be one of the fastest-growing G7 economies this year. Central to this high growth trajectory is the competitiveness that flows from access to global labour. ITV programmes are loved by millions across the country and the company may have been caught out this time but the debacle highlights something to which none of us are immune. We can all occasionally go a bit 'off-piste' when we forget – especially as PR practitioners – our incredibly important opportunity in society to encourage fairness and diversity. If we want audiences to engage with us on social media, linger on our websites and ultimately buy our products, we can’t alienate audiences by disparaging their identities. ITV like the vast majority of companies in the UK has intelligent, well-informed and socially-engaged PR communicators. However, PR professionals must take up the opportunity to help drive forward a progressive and inclusive vision of corporate citizenship, empowering companies and themselves to achieve their ambitions. There has never been a more urgent time for the silent majority of egalitarian-minded PR professionals to reject populist narratives in favour of inclusion, diversity and respect.